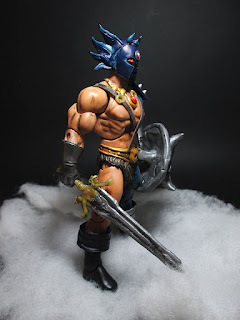 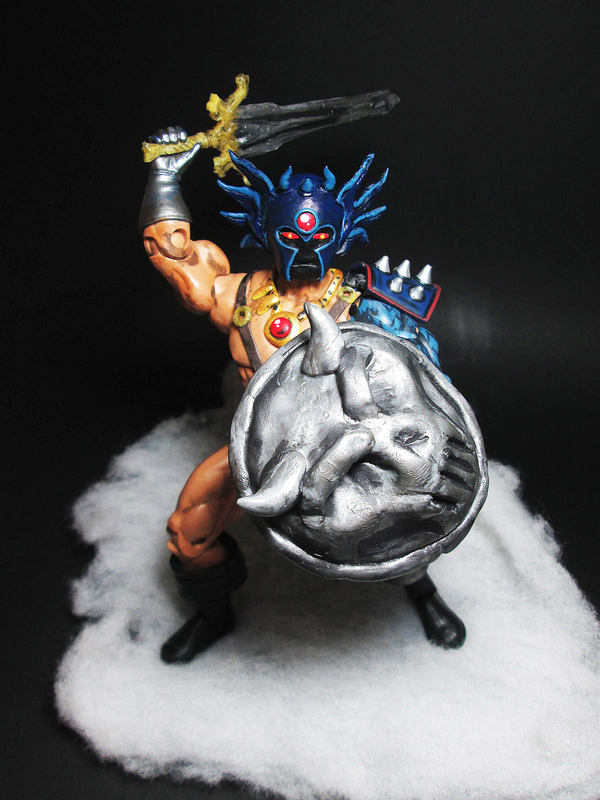 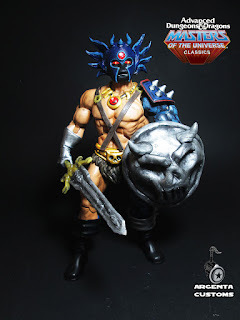 Here is my latest custom, MOTU Classics Warduke. Dungeons & Dragons is a line with lots of potential that hasn't received modern figure treatment. 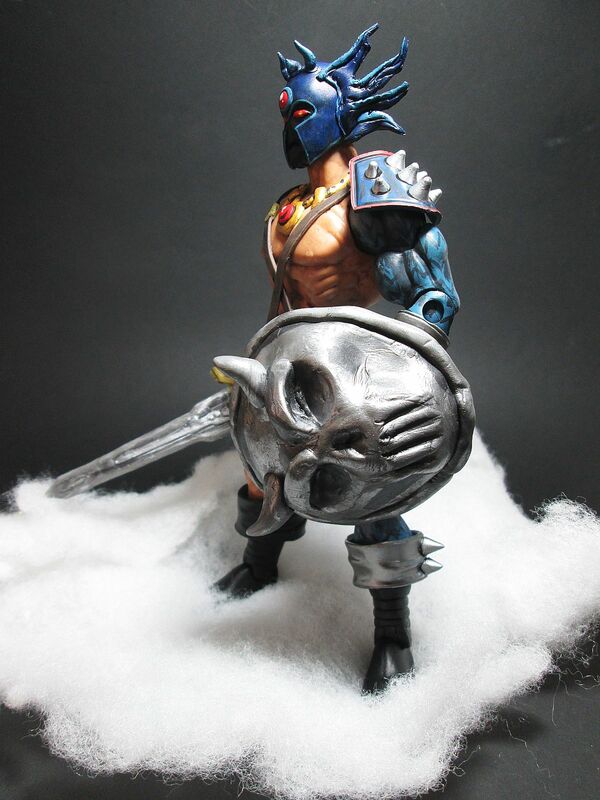 Possibly the best of the line, this is Warduke, in full MOTUC style. 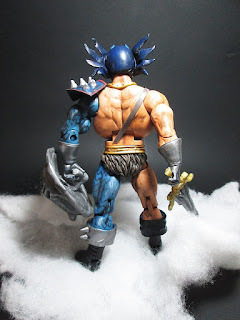 I did another version of him a few years ago, but now I have much improved, using a flesh tone body, and my increased skills in all aspects of customizing since then.